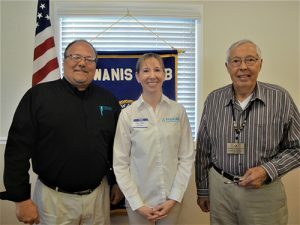 Whenever the Blood Bank of DelMarVa holds a blood drive in Ocean Pines, the Kiwanis Club of Ocean Pines-Ocean City mans the canteen where donors are provided with snacks and drinks to consume before leaving. 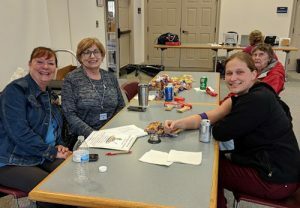 Pictured, from left, are Kiwanians Suzanne Foley and Kitty Wrench providing to donors. 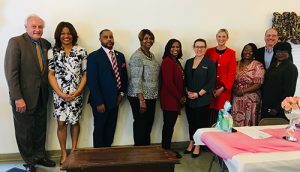 Melody Clarke, senior regional coordinator for Heritage Action for America, was the guest speaker at the Republican Women of Worcester County’s March 28 luncheon meeting at the Dunes Manor Hotel. 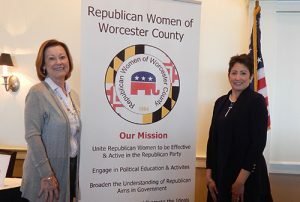 Clarke, right, is pictured with Beth Rodier, president of RWWC. 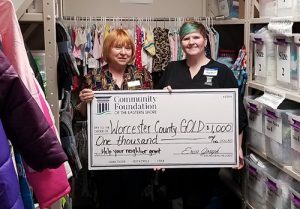 The Community Foundation of the Eastern Shore presented a $1,000 Help Your Neighbor Grant to Worcester County GOLD (Giving Other Lives Dignity) to support the Emergency Housing Assistance Program. 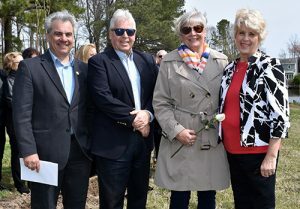 Pictured are Sandy Sipes, GOLD’s executive director, and Heather Mahler, program director for the Community Foundation of the Eastern Shore. 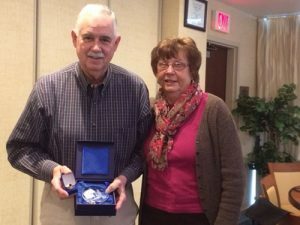 At the regular meeting of the Ocean City Berlin Rotary Club, Treasurer Cliff Berg and his wife, Donna Berg, were honored by the Rotary Foundation as a Level Two Major Donor. 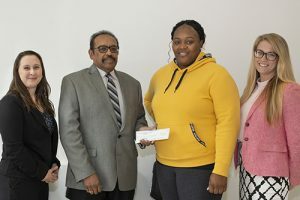 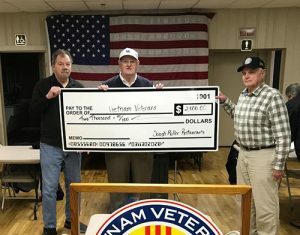 The Ocean City Lions Club recently presented $1,000 checks to the Ocean City Recreation Department, the Worcester County Developmental Center (WCDC) and Coastal Hospice at the Ocean. 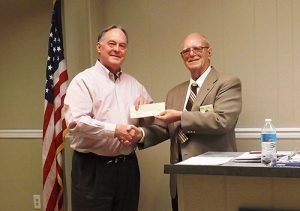 Above, WCDC’s Jack Ferry received the club’s donation from President Norm Cathell.